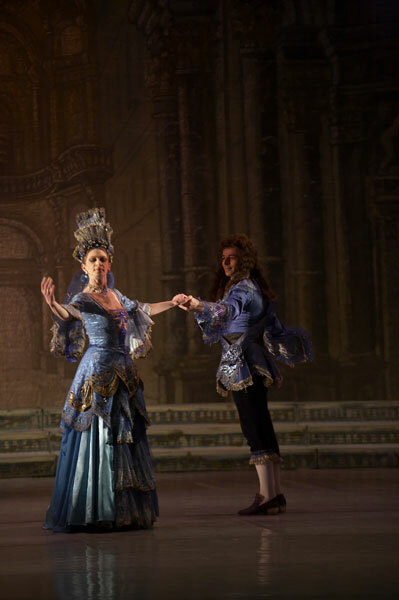 The costumes and sets were made in workshops of the National Theatre in Belgrade. 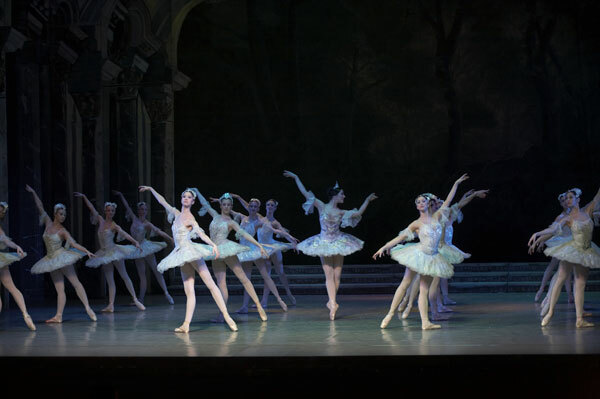 Besides The Swan Lake by Peter Tchaikovsky, The Sleeping Beauty is considered to be the best known piece by the composer and, generally speaking, one of the pieces which is a must on the ballet repertoire. 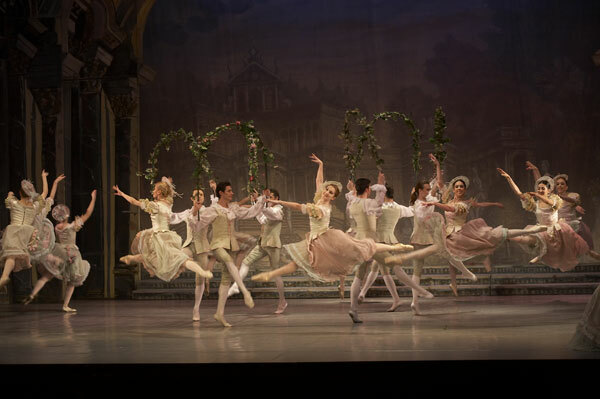 The Sleeping Beauty, in Russian Снящая красавица, or in European languages La Веllе au bois dormant, The Sleeping Beauty, or The Sleeping Princess was performed for the first time in January 1890 in Petrograd. 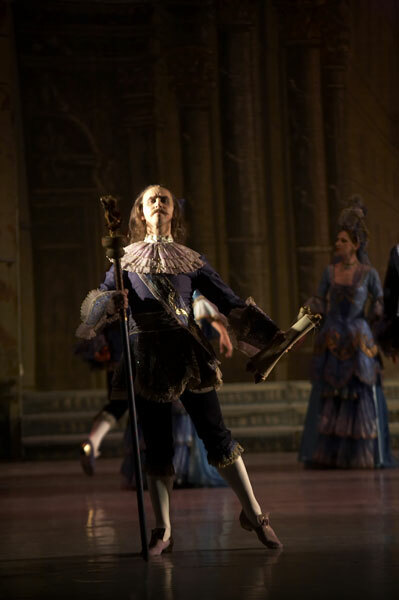 The first production was choreographed by a French dancer and choreographer Marius Petipa who together with Vsevolozshky wrote the libretto based on the fairytale by a French poet Charles Perrault (1628 -1703). 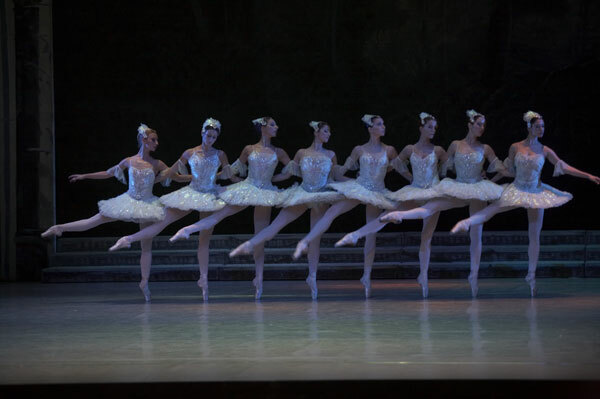 Six years later, the ballet was performed in Milan, while when Western Europe is concerned, it was performed for the first time only in 1921 in London, choreographed by Nikolai Sergeyev, with famous dancers of Sergey Diaghilev’s Russian Ballet. 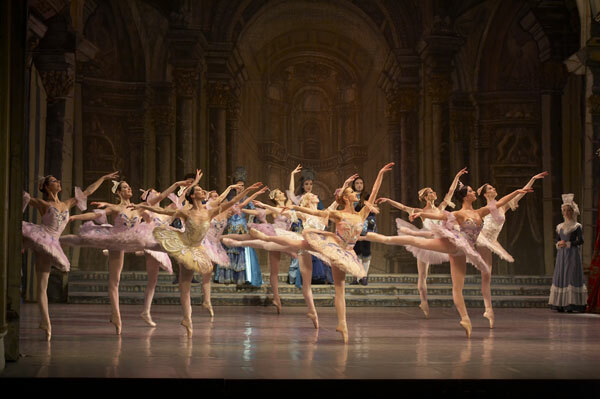 Its premiere in America was in 1937, when the ballet was performed by the Philadelphia Ballet. 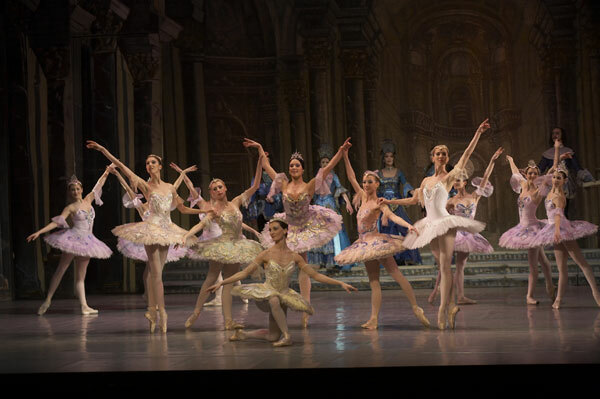 To this day The Sleeping Beauty has a special place on all stages throughout the world with more or less divergence from its original version. However, a ballet of the same name was performed in Paris as early as in 1829, in the production of a French dancer and choreographer Jan Omer (1774–1833), to the music by a French composer Fernand Hesnov (1791 – 1833). 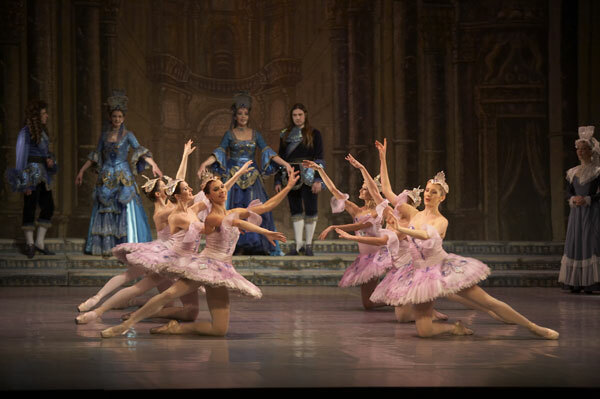 The Sleeping Beauty’s magic world of beauty, imagination and dreams attracts with its story of a sleeping princess, a beautiful maiden who is woken up by a young charming prince after one hundred years. 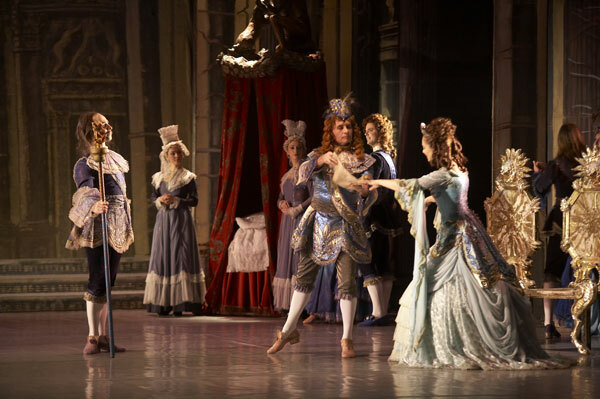 Glamour of court life placed in the superb set and choreography production, a large ballet ensemble with numerous soloists who interpret their variations and pas de deux, represent a special quality and attraction of the ballet. 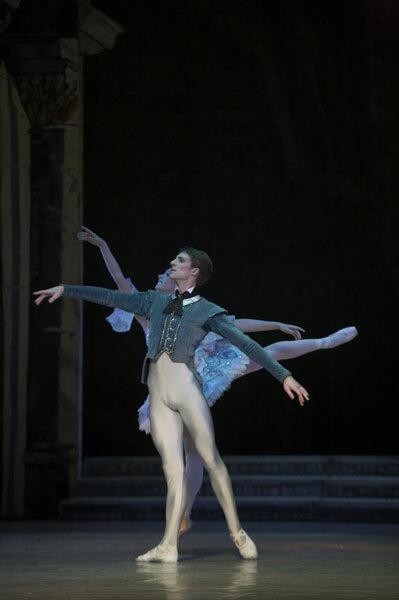 Notion of eternal fight between the good and evil, present as a basic motive in other ballets by Peter Tchaikovsky as well, has been portrayed here with abundant fantasy: there is a soul of poeticized beings in an unreal and imaginary world. This piece, titled The Bewitched Beauty, was performed for the first time on our stage on 16 June 1927, directed and choreographed by Feodor Vasilev. Russian composer; the most prominent Russian symphonist of XIX century; he integrated the European artism and the national sensibility. Tchaikovsky composed six symphonies (the best known is the last one, The Pathetic Symphony), overtures, concerts for the piano, violin and orchestra, chamber music, songs, piano music… His best known operas are Eugene Onegin, The Queen of Spades and others. 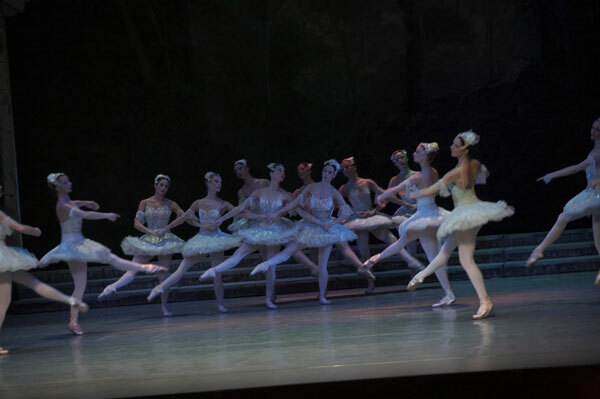 His best known ballets are Swan Lake, The Sleeping Beauty, The Nutcracker (Shchelkunchik) and others. 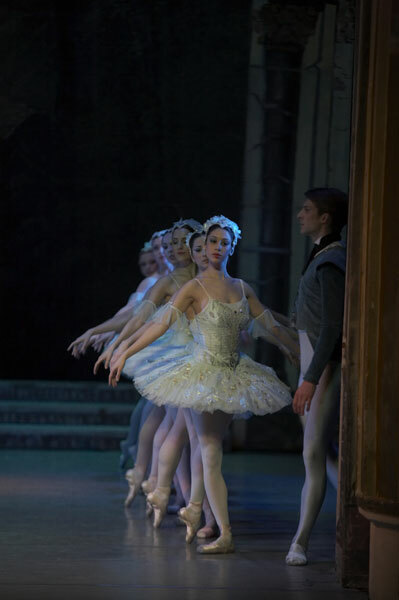 The following ballets are currently on the National Theatre’s repertoire: Swan Lake, The Sleeping Beauty, Les Sulphides, Francesca da Rimini and Poet Tchaikovsky (libretto and choreography authored by Lidija Pilipenko, based on the P. I. Tchaikovsky’s music). At present, he is cooperating with the Ballet of the National Theatre in Belgrade and Ballet School “Lujo Davičo”. His choreographic opus consists of the following ballets: Don Quixote (L. Minkus), The Sleeping Beauty (P. I. Tchaikovsky), Carmen (Shchedrin / Bizet), Forma viva (A. Vivaldi), Carmina Burana (C. Orff), Serenade (P. I. Tchaikovsky), A Poem about Love (S. Divjaković), New World Symphony (A. Dvorak), Symphony C (G. Bizet), The Meeting (Prokofiev / Senneville), Cartoon (Z. Erić), Shchelkunchik (P. I. Tchaikovsky), Autumn rain (D. Shostakovich), Dr Jekyll and Mr Hyde (Elgar / Đuričić). It looks like the music of this ballet will be one of my best works. The story line is so poetic, so rewarding for the music, that I was thrilled while writing it. I was writing it with such warmth and will, which are always conditioned by all good works of art. What a success this new production of The Sleeping Beauty is! 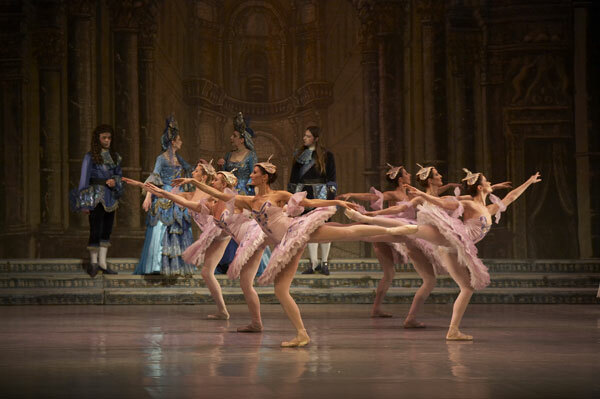 A ballet performance is always an event. 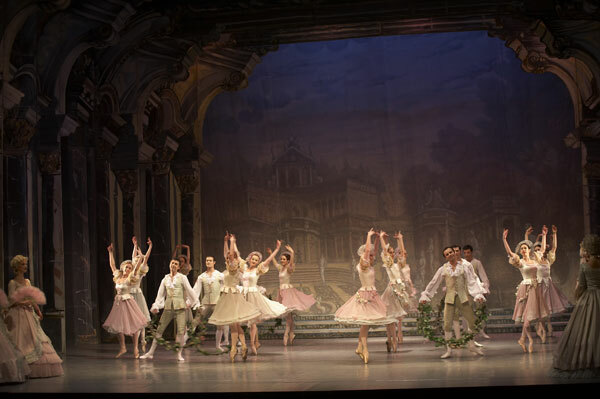 But when it is about the ballets of P. I. Tchaikovsky, especially The Sleeping Beauty, then everything turns into a fairy tale or happens like in one and is supported by music as its stimulus and source. 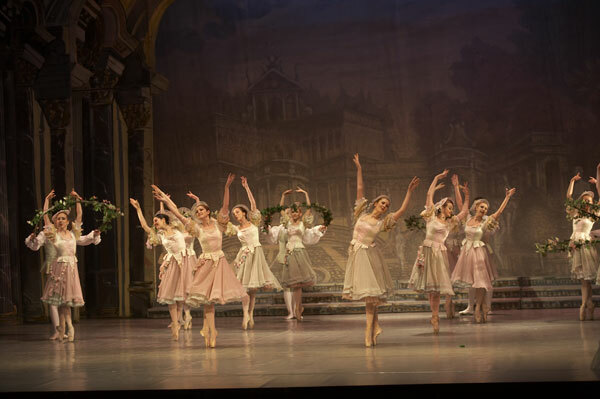 Logunov tried to convey and to revitalize this “beauty” of the classical ballet, and he succeeded in it, together with the rest of his team, but he also kept its originality and poetics of the “old-fashioned” academic style of dancing and the structure of creating a classical ballet. Russian composer; the most prominent Russian symphonist of XIX century; he integrated the European artism and the national sensibility. Tchaikovsky composed six symphonies (the best known is the last one, The Pathetic Symphony), overtures, concerts for the piano, violin and orchestra, chamber music, songs, piano music… His best known operas are Eugene Onegin, The Queen of Spades and others. 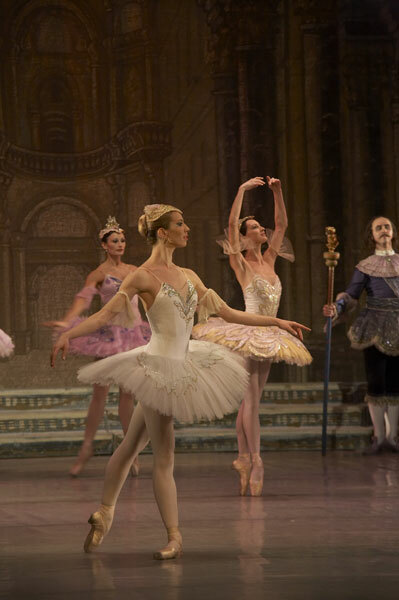 His best known ballets are Swan Lake, The Sleeping Beauty, The Nutcracker (Shchelkunchik) and others.